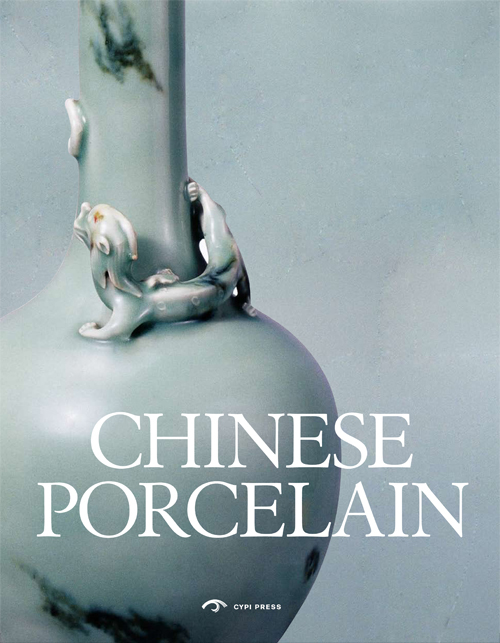 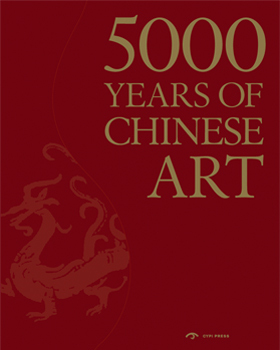 256 pages, 9" X 11 3/4"
China has led the world in the manufacturing of porcelain for centuries, producing works that have long been regarded as the highest in quality and aesthetic value. 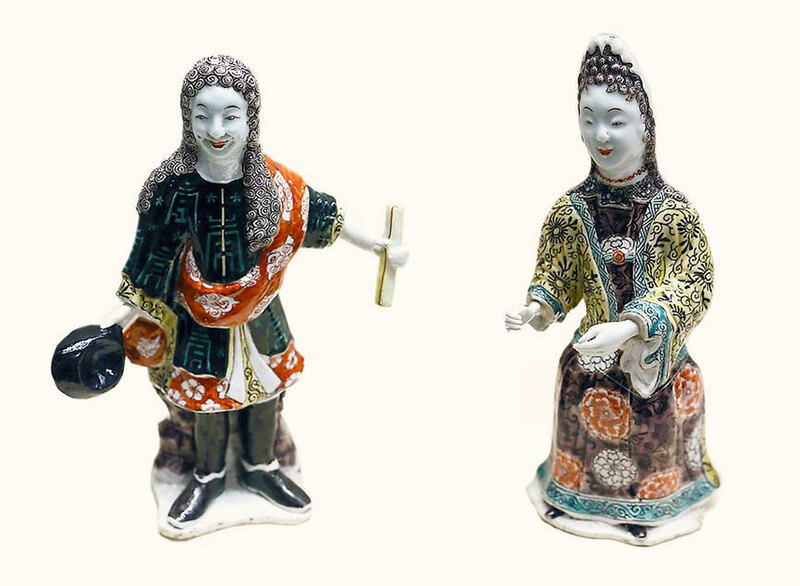 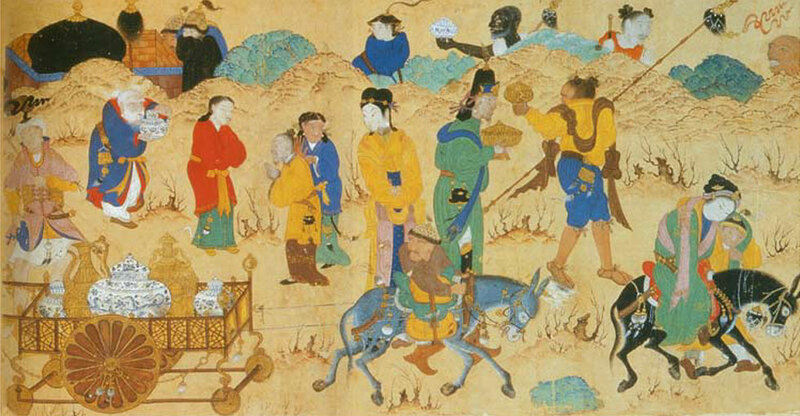 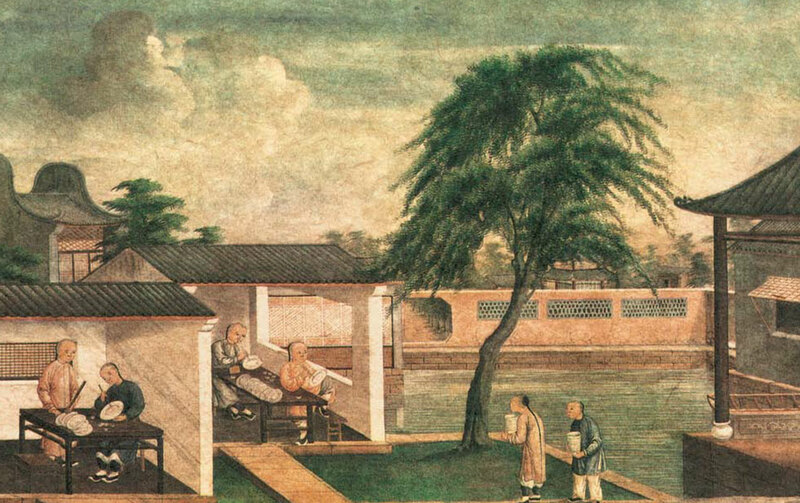 Chinese Porcelain is both a collection of these masterpieces and a history of the art, and follows the development of this unique, ancient industry. 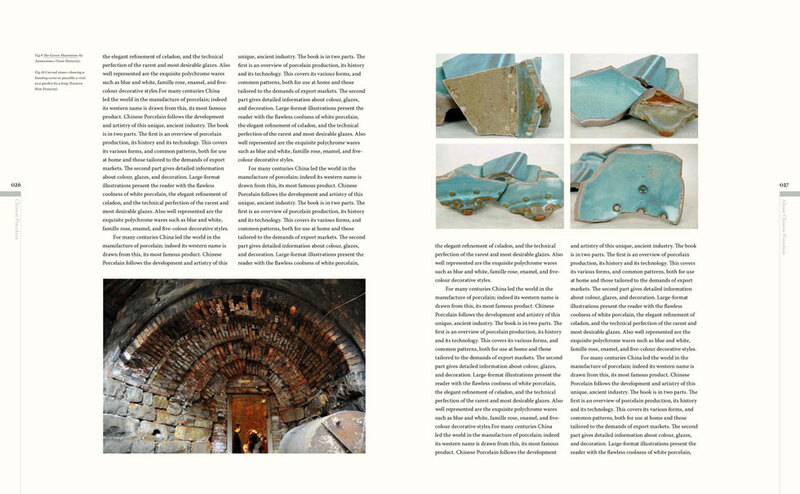 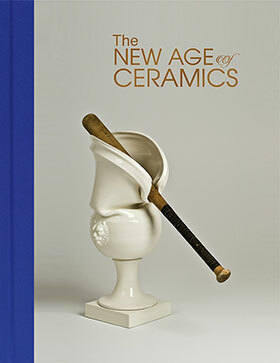 This volume is divided into two sections: the first serves as an overview of porcelain production and details the history and technology of the craft, while the second is an examination of the art itself, covering colors, glazes, and methods of decoration. 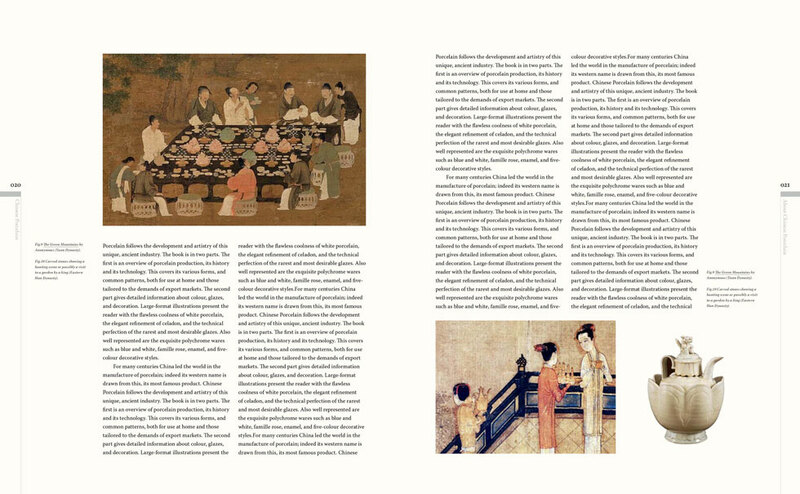 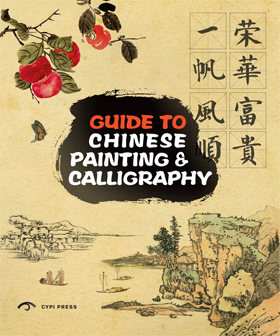 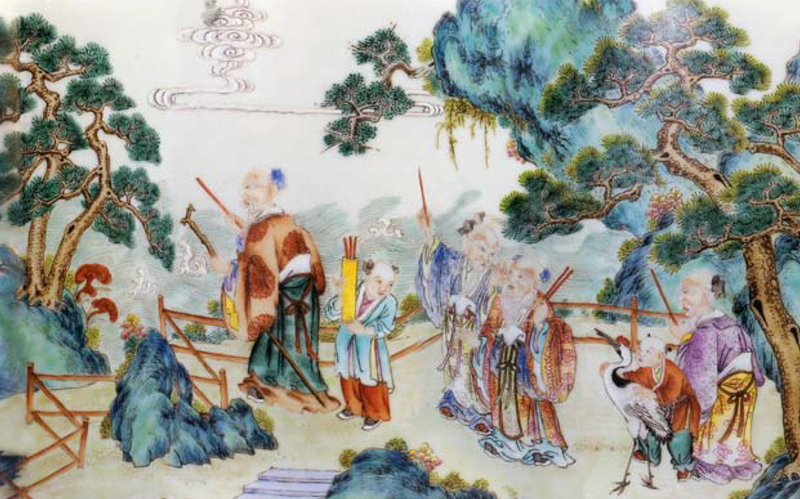 Large-format illustrations present the reader with the unflawed coolness of white porcelain, the refinement of celadon, and the technical perfection of the rarest and most desirable glazes, as well as a broad range of exquisite polychrome wares. 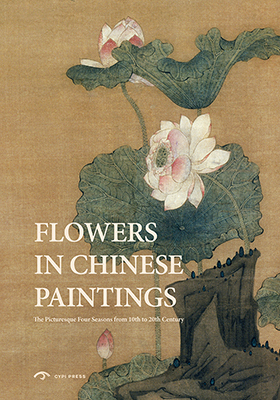 Chinese Porcelain serves as a stately companion to the stunning beauty and artistry of this facet of Chinese ceramics with its beautiful images and in-depth textual exploration of this fascinating craft.